Welcoming baby Emme Rose to the team! 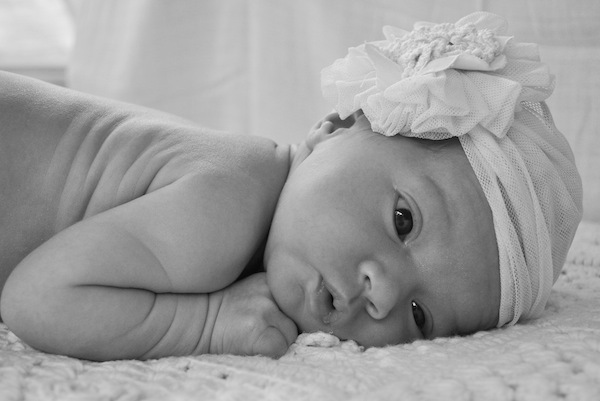 How precious is this tiny being – we’d like to introduce you to the newest member of the (pint-sized) Babyology team! We have a new baby girl to show you – it’s Emme Rose, who belongs to Amy Sanders, our dynamic, eternally energetic National Sales Director, and her husband Nick. 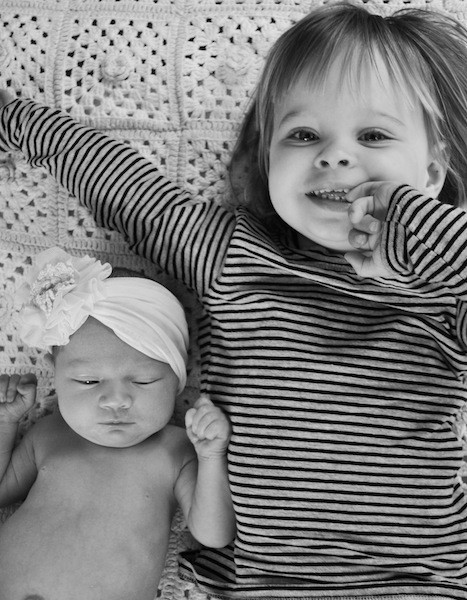 Lily is now a proud big sister to Emme – how wonderful to have a sister in the world! 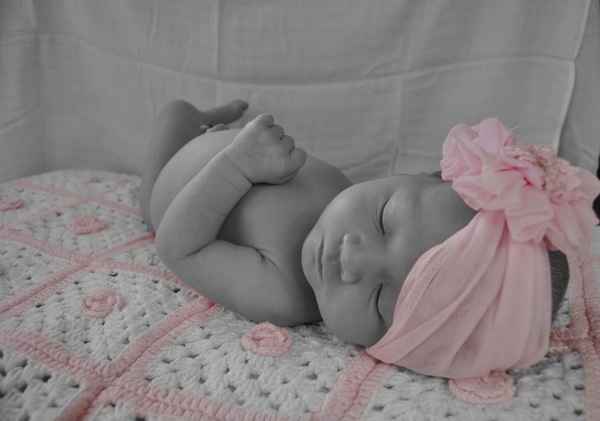 Isn’t she just the most lush bundle of newborn goodness? Congratulations on making such a fine human, Sanders family – we just know you’re absorbing her cuteness right now. Enjoy!